Rab Lewin is a photographer with a long career in music photography. He was in Berlin in the 90s and captured iconic images of Kurt Cobain and Nirvana. Recently he found they had been stolen and used by Belgian TV, a global online news site, and others. Copytrack recovered fees for this misuse. At age 19 Rab Lewin started his career photographing social unrest in Spain, where a developer wanted to build over unspoiled land. He documented “people power” as the local villagers fought back and eventually won their case. 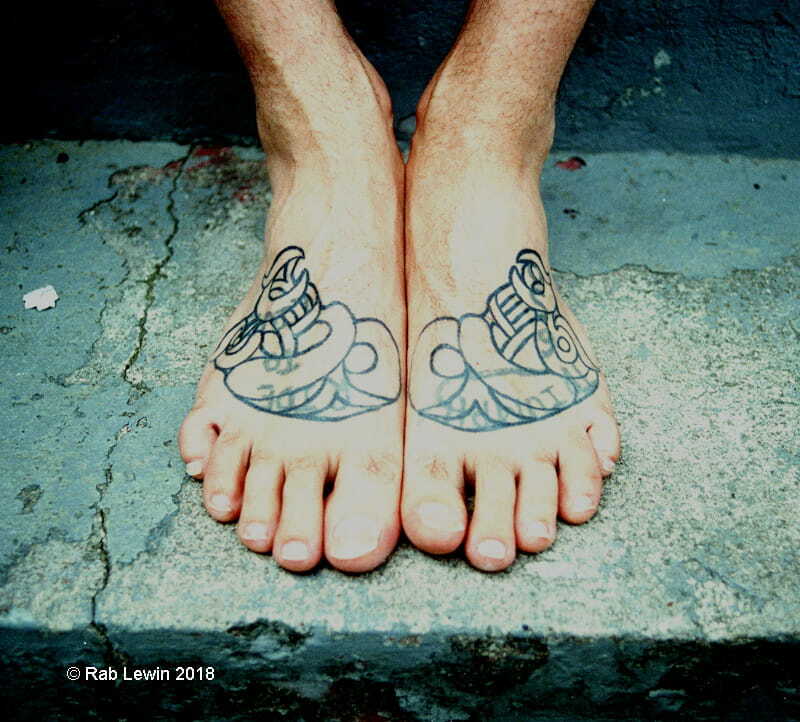 After that he moved to Germany in the 1990s, traveling with bands, working as a stagehand and documenting the “counter-culture” in the squatting scene in Berlin. Being embedded in the social network, he was able to photograph significant musicians of the period like Nirvana, Sonic Youth, Sound Garden, Babes in Toyland, and Laurie Anderson. 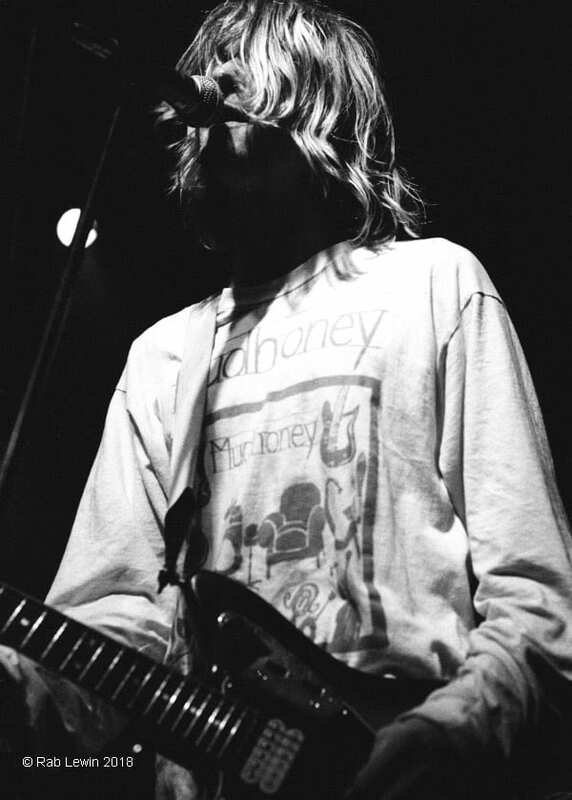 His rock images were placed with a photo-library, and various of his iconic pictures, particularly of Kurt Cobain, around the anniversary of his untimely death, made the news in 2017. When it takes on a case of infringement, Copytrack has a four-part process. The first stage is checking if there is a license or not – because of the multitude of photo agency distributors and sub-distributors, it is quite possible that the end-user might have purchased a license. If no documentation can be produced, Copytrack offers “post-licensing” – that is the user pays a fair fee for the license in retrospect. This is a simple and reasonable way to manage the issue. If the infringer refuses this option, then Copytrack’s revenue collection teams try to collect the fees. If that is unsuccessful, the case is passed over to Copytrack’s global network of lawyers and collection companies and a formal, legal approach is made to the infringer. At the most serious stage, court proceedings are launched in the appropriate jurisdiction. Photographers do not have to commit money at any stage. Copytrack takes a commission from the fees recovered from the infringers, if successful, and then forwards the remainder to the copyright holder. This is a win-win process for copyright owners. 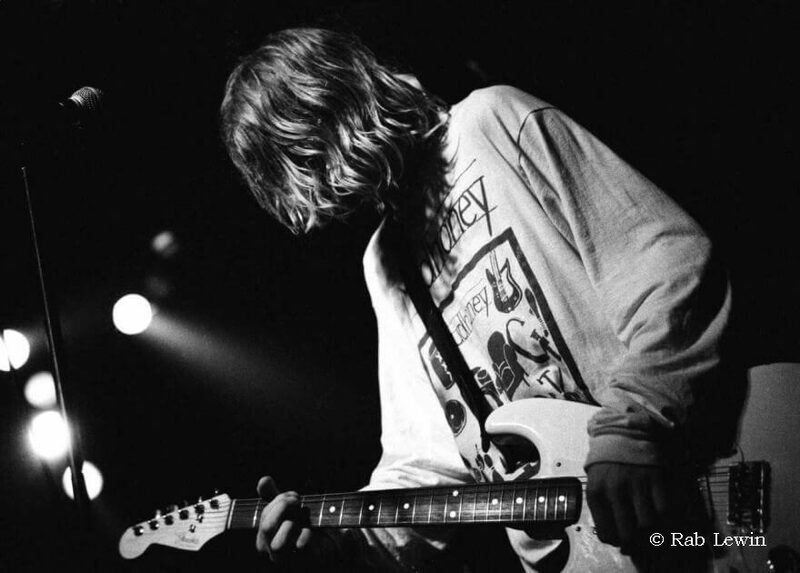 A global online news organization and a Belgian public TV station had been using Rab’s Cobain images without authorization. Ute and her colleague Yi-An researched the uses, and after some dialogue with Copytrack, the infringers paid up: 800 Euros for the TV station and 1200 Euros for the news organization. He is working on a coffee-table book about the sad wrecks of classic cars, to be called “End of the Road.” He has been traveling the world to picture many iconic motor vehicles which sadly are going to be scrapped. This project is ongoing, but Rab is looking to publish it next year. "I found Copytrack very easy to work with. I only joined in April this year, but they were straight on the case of my Kurt Cobain images. There was good communication from the Copytrack staff, and they were able to recover fees, so I was very pleased with the outcome. I am going to continue my association with them, because it means that I can spend my time doing creative and artistic photography, rather than having to expend a lot of effort on tracking down unauthorized uses of my work." PrevPreviousGoogle Image Search ► Curse or Blessing?